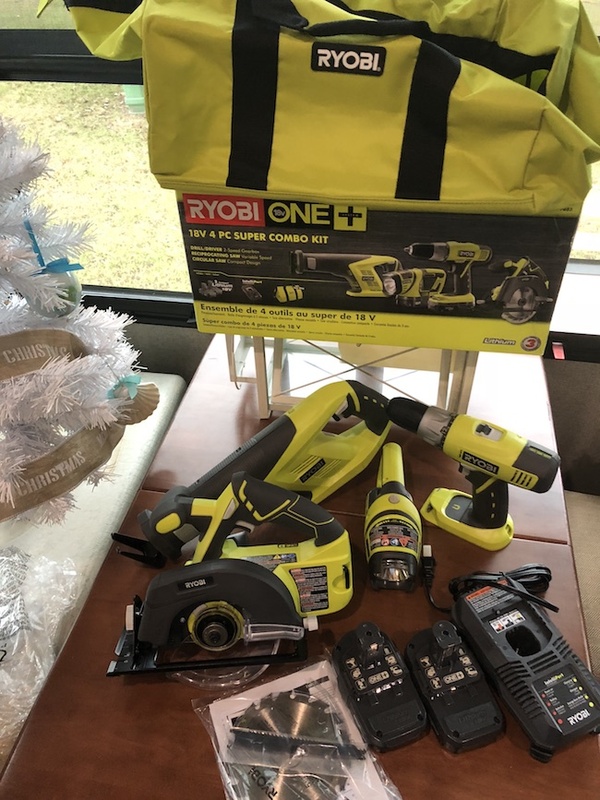 I received the 18V RYOBI ® ONE+™ Super Combo Kit in order to facilitate my review. All opinions are my own and may differ from yours. 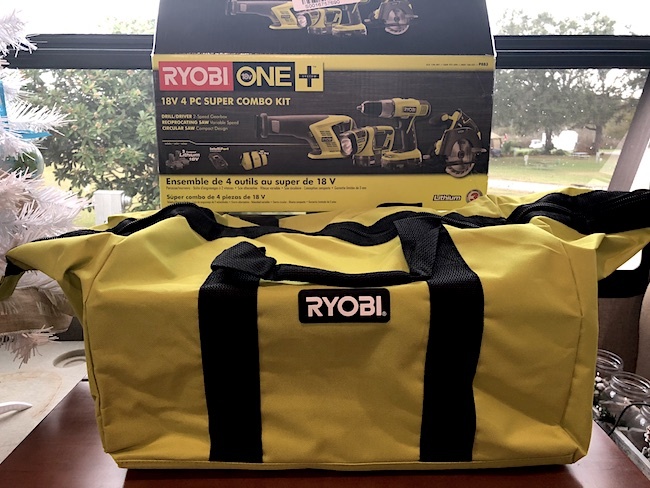 18V RYOBI ® ONE+™ Super Combo Kit! The perfect gift for the man (or woman) of the house. The 18V RYOBI ® ONE+™ Super Combo Kit is a must-have tool for the home. When you run into home repairs it is good to have a few tools on hand. Whether you consider yourself to be pretty handy or mildly handy, this kit is a great option. It’s also on the top of our RV essentials list and home list. You never know when you are going to need one of these tools and it’s always great to have on hand….just in case. You get a variety of tools like a circular saw, screwdriver bits and drill, flashlight and more. So that if you have to work in the bathroom or even the bedroom, the tools you will probably need might be in this kit. 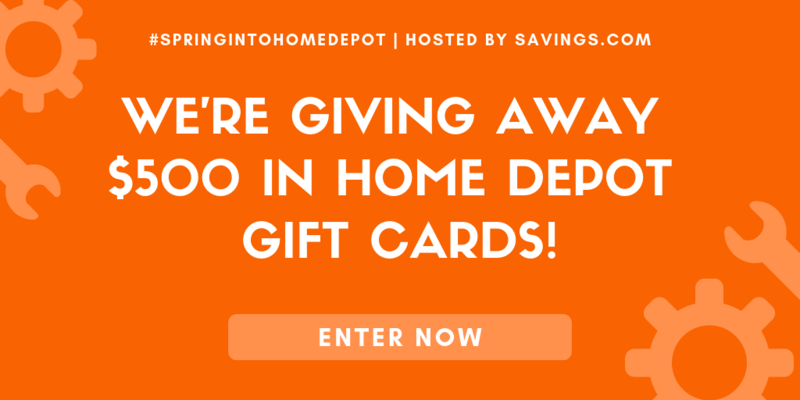 Whether you are a beginner trying to build up your power tool collection or looking to upgrade your current power tools, this combo kit is a winner. 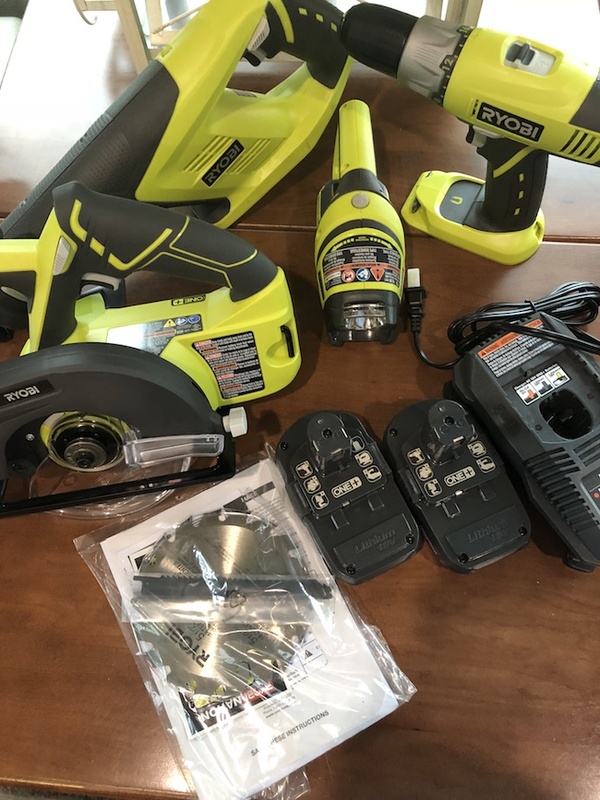 What I love about RYOBI is that they offer lithium-ion performance at Ni-Cd prices. They offer around 20% more runtime and hold a charge for four times longer than a Ni-Cd battery, and are 45% lighter. I don’t know about you but if you have ever done a lot of work above your head holding a heavy tool, over time it really wears on your shoulders and arms. Having high-quality tools that are lighter helps make working so much easier. Plus, the storage bag is really handy to store everything in so you don’t have to search for the tools. The circular saw is a great tool to add to your collection. The saw is very lightweight so it is easy to maneuver as you are making cuts. 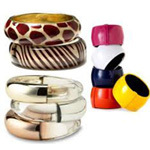 It has a nice comfortable hold so you can grip really well. I cut some plywood for a project at around 1/4 ” and it worked perfectly. The Reciprocating Saw is another winner out of this set. It is cordless so it makes it so easy to move around when you work. I had one that was corded and I always found the cord got in the way, and it would become a mess. It is energy efficient which I love and very powerful and gets the job done! This is great for any renovations we might be doing in the near future! 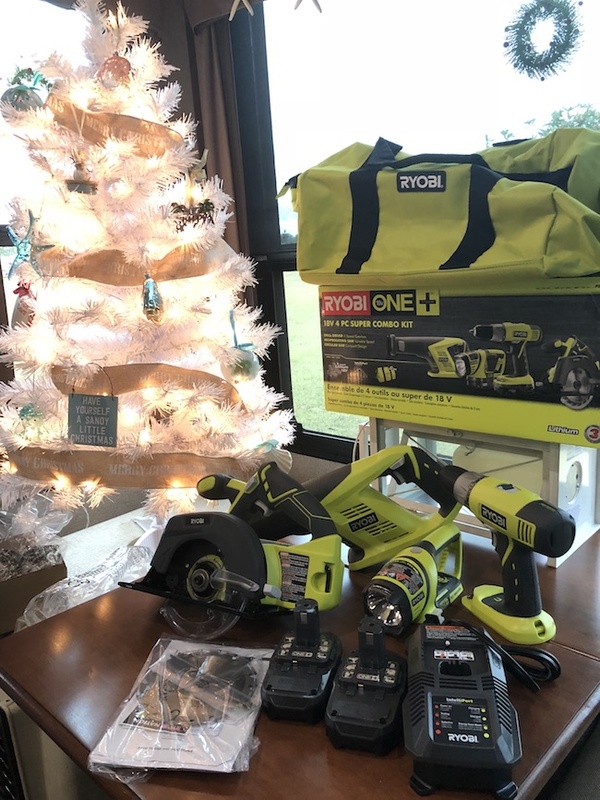 My absolute favorite feature is that you can add on other 18V RYOBI ® ONE+™ items and they all use the same rechargeable batteries. Which means I can get my husband an LED Workbench Light, Drill and Impact Driver Kit, Cordless Brad Nailer, Palm Router, or even the Hot Glue Gun (which I might add that I really want ;)) for the upcoming holidays in the next year like our Anniversary, Father’s Day, Birthday and they will all work together and makes gift giving easy. How awesome is that?